From US 50, SR 1 N to L on Yorkridge, L on Fox Rd, prop on R. No Sign. Shown by appt only-no drivebys! 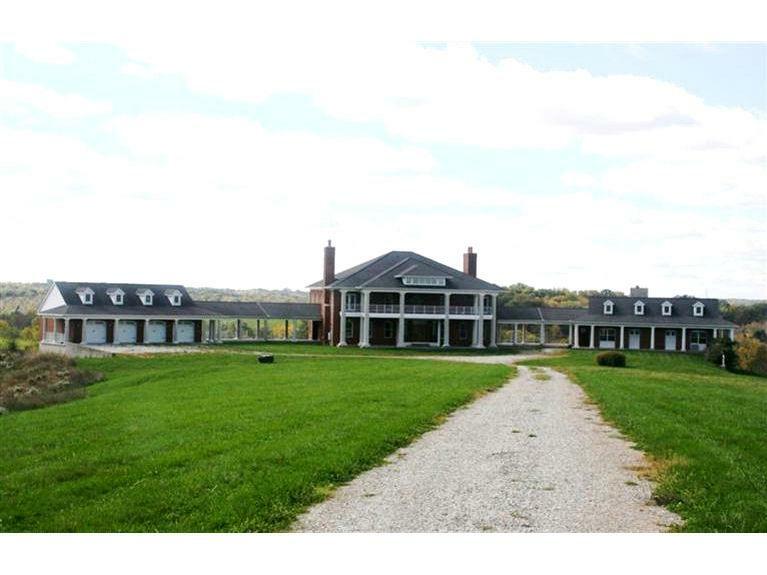 Bank owned - Exquisite country estate w/fabulous potential! Priced at less than previous owners'! Main houes has occupancy permit @ finish drywall stage. Carraige house 95% complete. Finish to suit! Top of the line-Smart house system. NOTE: This property was sold on 4/28/2016 and is no longer available. The details listed below are believed accurate to the date of the sale and are subject to change.